Happy Holidays, sorry for the break. back soon with some new spiritbear goodness. Trophy Bar was amazing, thanks all for coming down, and thanks to Tim and Brennan, who destroyed, as usual. Here is some sick space funk from Venus Gang’s album Galactic Soul, a french synthy masterpiece by jean pierre massiera. Oft overlooked, he also did the psychedelic classic, les maledictus sound, in 68. pricey! 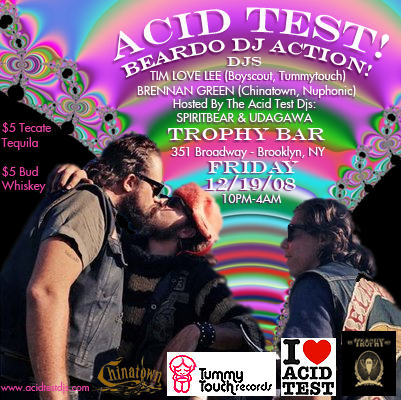 Also Friday Dec 19th…Acid Test is back in a new location! With our great pals TIM LOVE LEE and BRENNAN GREEN. hoo hah! 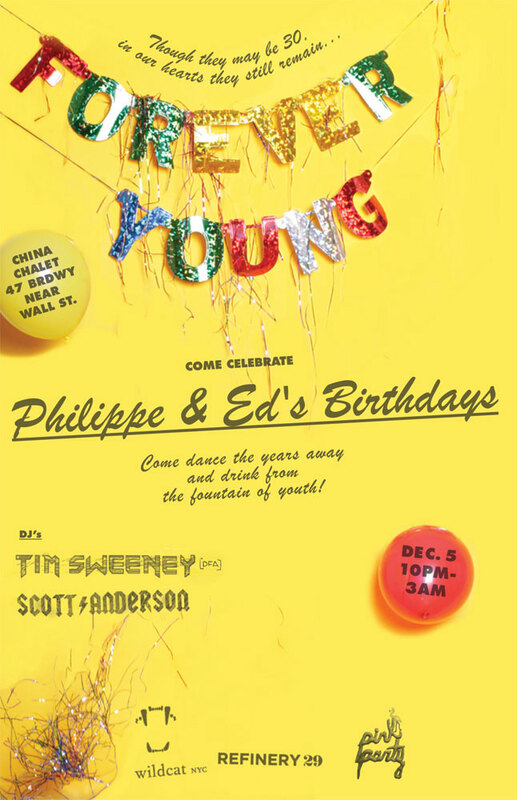 Friday Dec 5th….Spiritbear and Tim Sweeney at China Chalet!